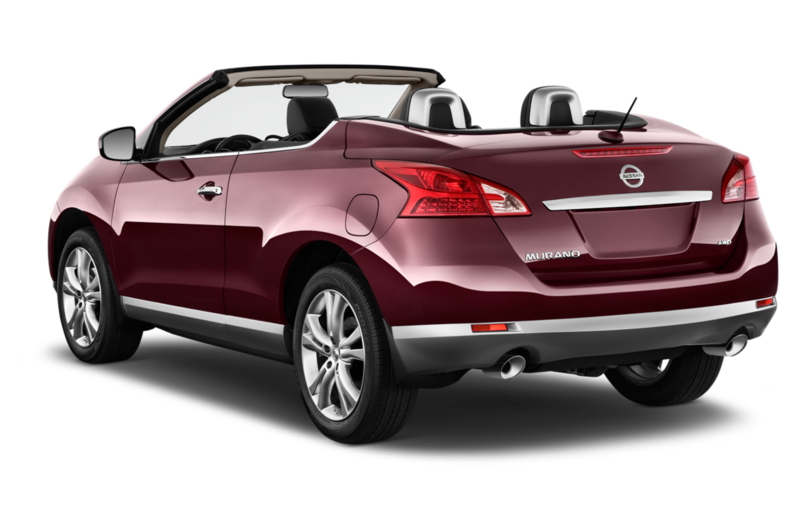 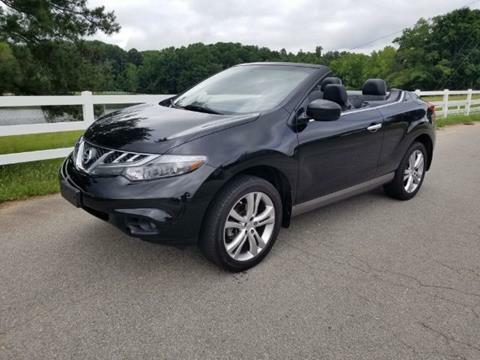 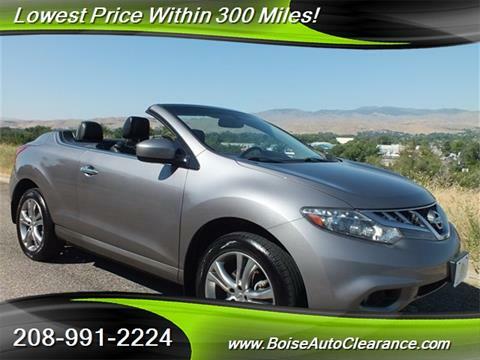 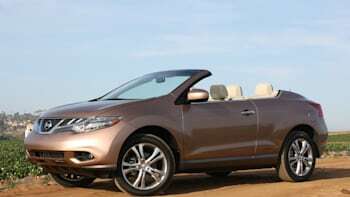 The 2014 Nissan Murano CrossCabriolet Returns To Albuquerque Nissan Dealerships With An Unusual Change A Lower Sticker Price! 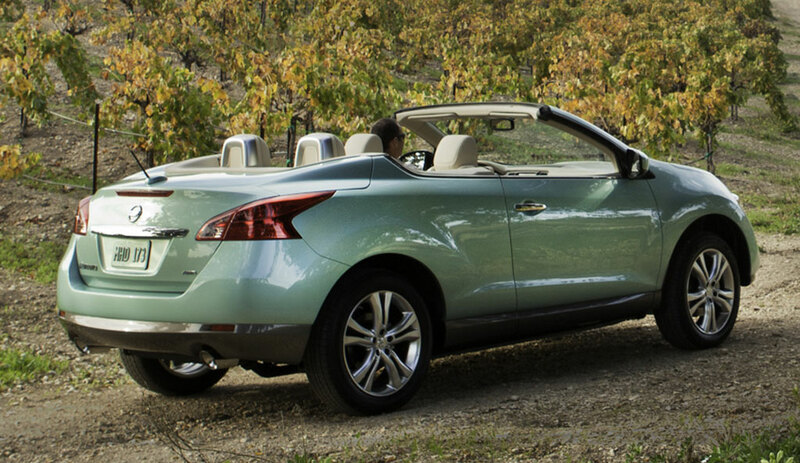 ... With A Price Starting At $44,540. 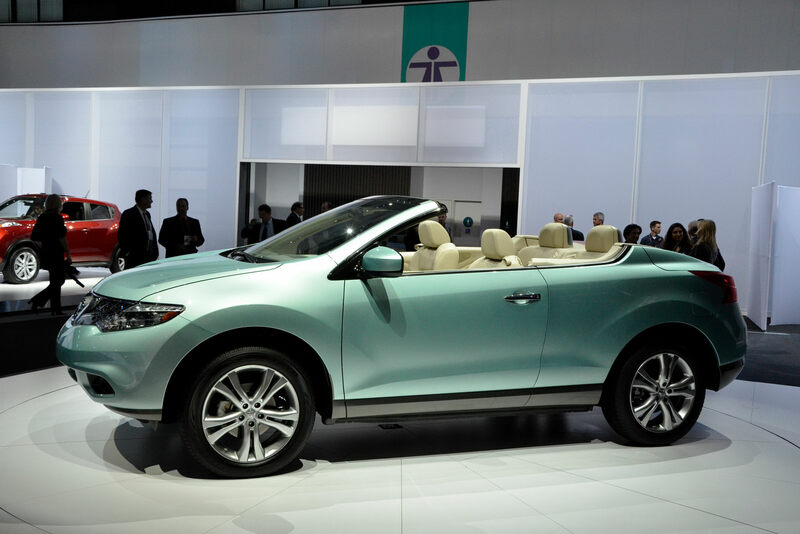 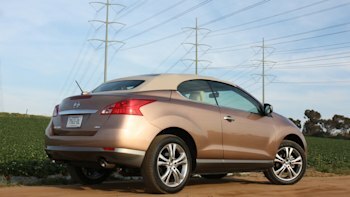 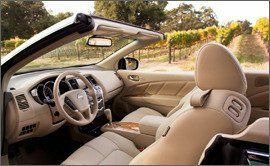 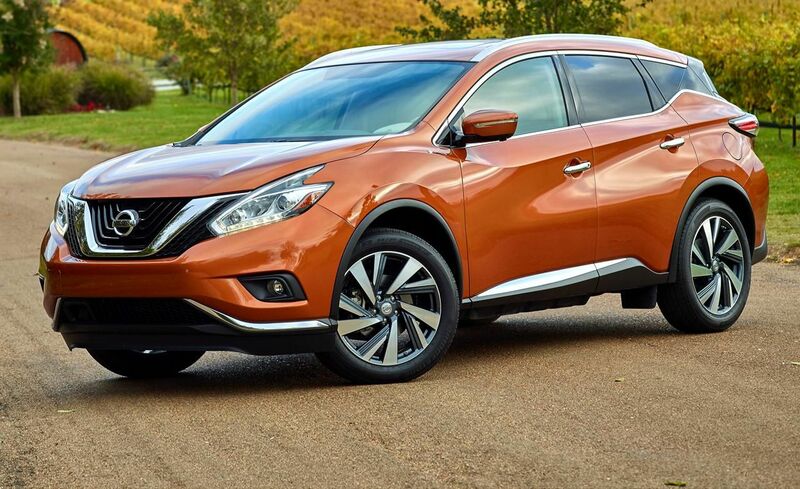 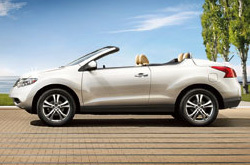 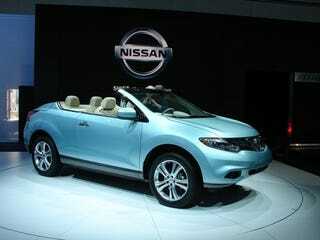 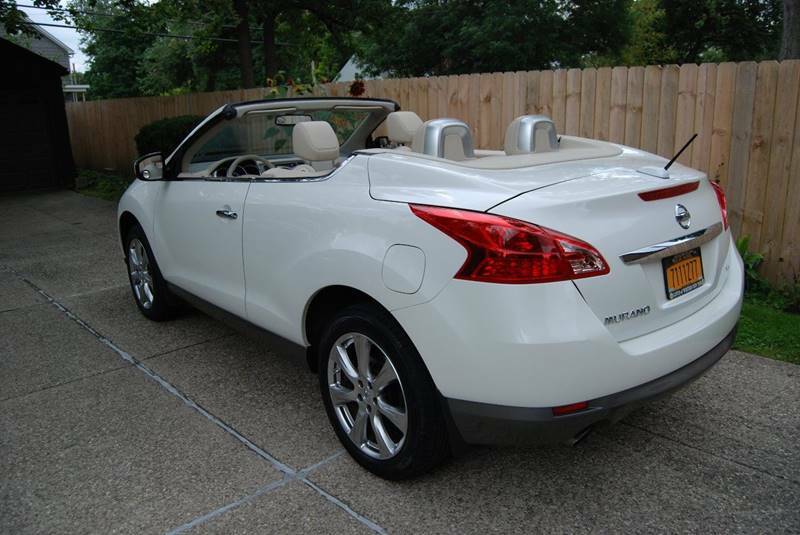 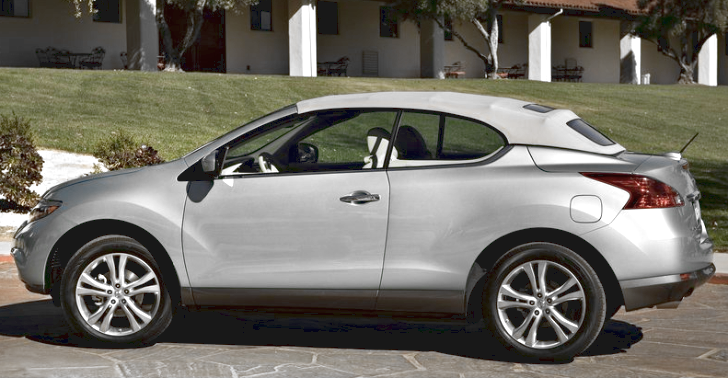 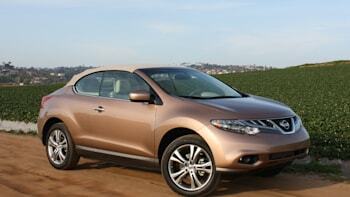 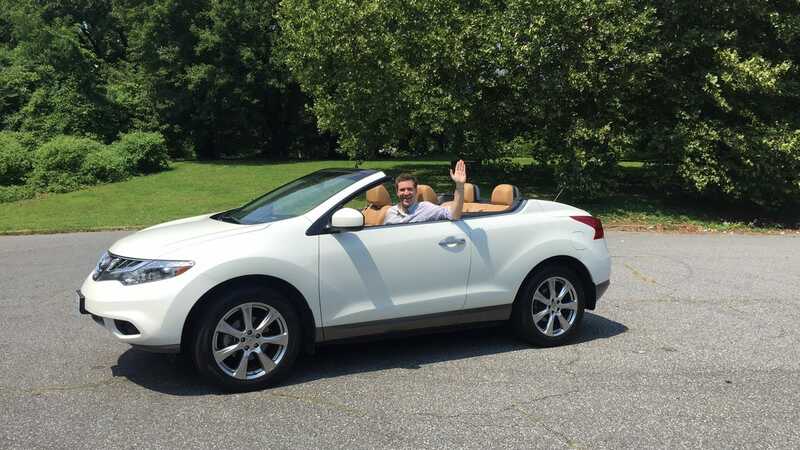 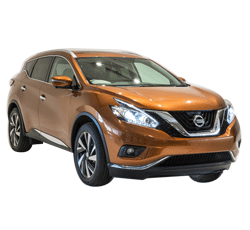 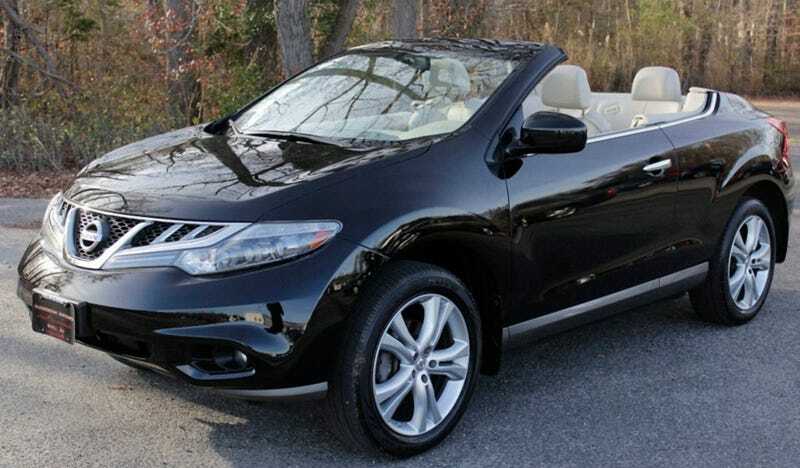 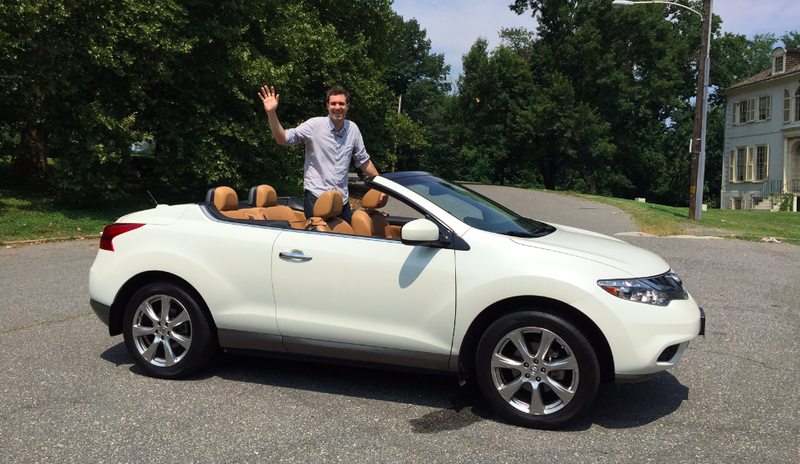 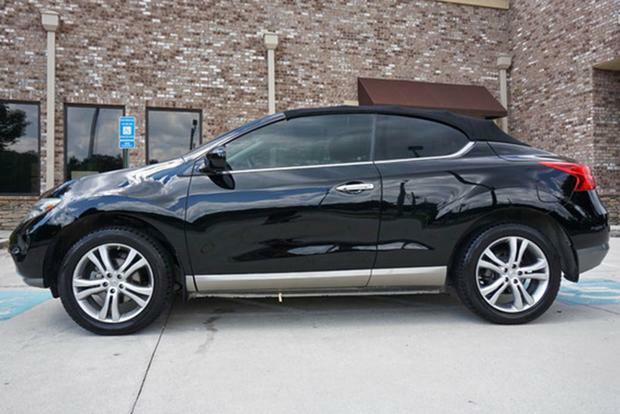 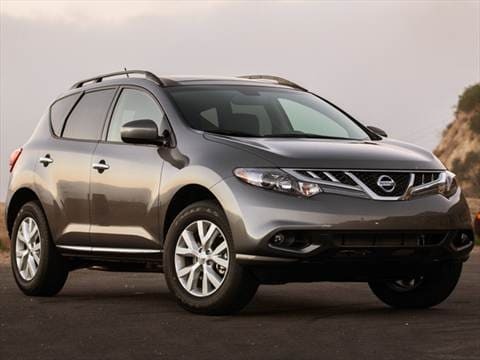 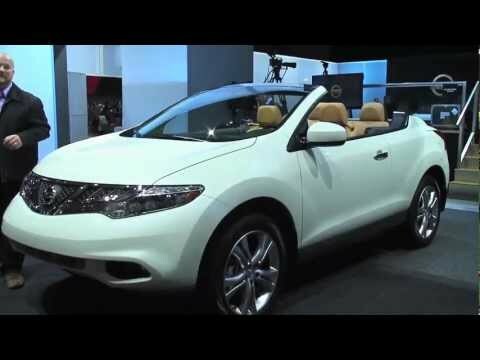 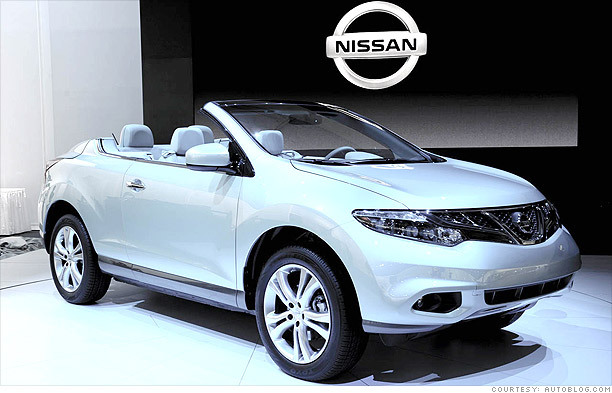 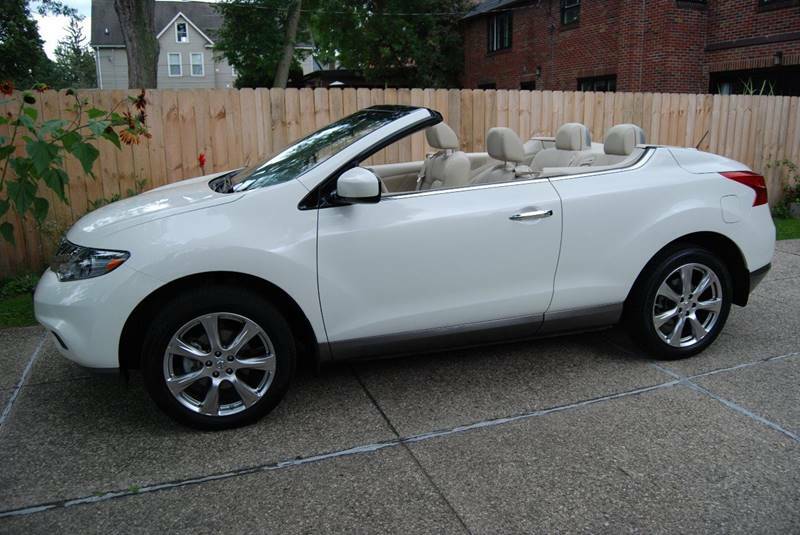 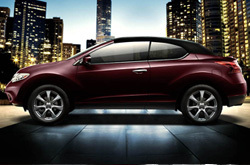 Running On Premium, The Murano CrossCabriolet Gets 17 MPG City, 22 Highway MPG, With A Combined 19 MPG.